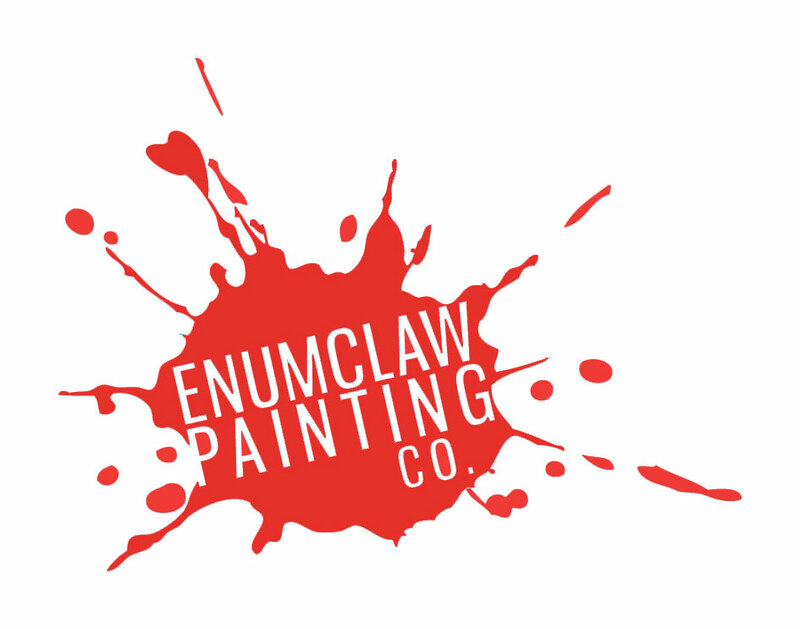 Services – Enumclaw Painting Co. Under construction. See drop down menu to access services.